I used A Good Day Stamp set again to make this card. This is a super cute stamp set and I love the addition of the embroidery hoops! Enjoy and create something today! Hope you are having a good day! The stamp set I’m featuring today is called A Good Day and it’s from the New Occasions Catalog. These images make a cute card to give someone a “good day”! And they coordinate perfectly with these tiny embroidery hoops! 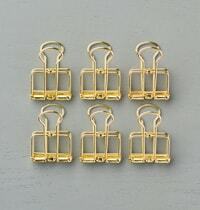 The embroidery hoops come in a pack with two sizes and both coordinate well with the 1 3/8″ scallop punch. I have two cards for you to show off this cute set. The first card uses Daffodil Delight Card Stock and I ran it thru the Big Shot with a embossing folder. This folder is a retired product but any polka dot folder would work to recreate this card. I stamped the image with Memento Black Ink and colored with Stampin’ Blends. Also used tiny rain drop from the stamp set Weather Together for the background on the tag. I used glue dots to adhere the embroidery hoop to the card. Hi everyone! Hope your January is in full swing! My house is back to it’s regular routine and it feels great! 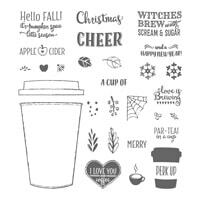 I’ve got some more great news…it’s Stampin’ Up Sale-a-Bration! That means there is a new Occasions catalog that just came out with lots of fun new stamps, paper, etc! AND the Sale-a-bration Brochure with all the free stuff is out too! (Both catalogs are on the right had side of my home page). For every $50 you order in products from any of the current catalogs you earn something from the Sale-a-Bration Brochure. Isn’t that fun? 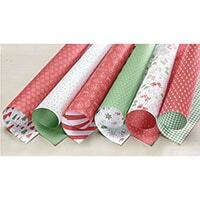 I love this time of year to stock up on supplies and earn free stamp sets at the same time. 1. No marker lines! I hate when I try to color with regular markers and it leaves all those streaks. These markers do NOT do that! 2. Blending and shading. These markers come in two shades for each color (light and dark) and allows you to easily add shadows, highlighs and dimensions. The first release of these markers will include 12 colors, two shades each plus a single ivory, bronze and color lifter. They are dual tipped, one side has a nub and one side has a brush tip. The complete set of markers (27) is $121.50. You could earn up to 2 free items from the Sale-a-Bration Brochure. Also, if your purchase the whole set of markers during Sale-a-Bration (Jan. 3-March 31), I will send you 3 video tutorials. Each video will focus on different ways to use your markers, how to shade, how to use the Color Lifter and how to use them to make your work of art look amazing. Yay! The January host code is: JZYGFANU Use this code if your order is less than $150. Thank you! I love the week between Christmas and New Year’s. Our schedule slows down a bit and there is extra time for crafting! Yay! 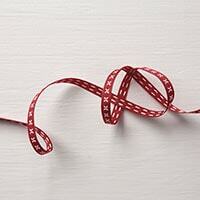 I’m participating for the first time in the Paper Craft Crew PCC273 Inspirational Challenge. I love the inspiration photo! I used a new stamp set called Barn Door that will be in the New Occasions Catalog coming out Jan. 3rd. I love this stamp set so much because it’s a slider card and makes it interactive. 🙂 I knew I wanted the red on my card to be the barn door. 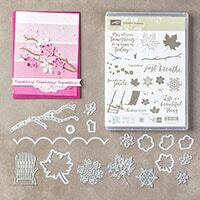 The stamp set comes with a precious little wreath and the flowers can be cut out separately using a coordinating die. I also added some little twig pieces using Pretty Pines thinlets. I used Stampin’ Blends to color in the barn door and I love how it turned out. 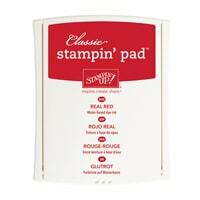 And did you know you can use the Stampin’ Blends to color rhinestones? It works perfectly! Christmas is almost here! I’m so excited! It’s one of my favorite holidays and I love to give little gifts! I think this one of super cute, maybe to give to a co-worker, teacher, or leave in the mailbox for your mail person. It’s super easy to put together too! 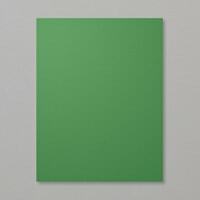 Cut a piece of Garden Green card stock to 2″ x 11″. Score at 4 1/2″ and 6 1/2″. Use Scallop Topper punch on both ends. Cut a 3 15/16″ square out of Garden Green card stock and score at 1″ all the way around. Then trim tabs as shown below. This will make the box close easier. Score square piece on score lines and use Tombow Liquid Glue to close. You can also use tear and tape to close. Snail will not be strong enough to hold it closed. Then glue it to the base using liquid glue. 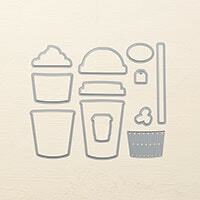 I created the little coffee cup using the Merry Cafe Stamp set and Coffee Cups Framelits. The Paper is Be Merry Designer Series Paper. I used VersaMark ink and stamped small snowflakes on the front of the treat holder. The stamp is part of the Merry Cafe Stamp set. 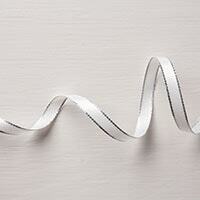 Close the top with a binder clip and add a ribbon. I added the silver snowflake using the dies from Colorful Seasons Bundle. Christmas season is here and I love it! Something about Christmas makes me want to get crafty. I saw a youtube video on how to make these candles and went to the dollar store to get some and try it. Turns out you don’t have to actually stamp directly on the candle but on tissue paper instead. After posting a picture of my completed candles everyone wanted me to make a video showing how. So here’s the video and let me know if you make some of these beautiful candles! I hope everyone had a great Thanksgiving with lots of family time. I enjoyed being with family and some down time. Now I’m ready for Christmas decorating and gift giving. I came across an idea for gift tags on Pinterest using the Hearts Come Home stamp set. I used that idea to design some of my own. And I’m offering them as a Class-to-Go kit! Each class kit will arrive at your front door sorted and organized by project. I will do all the scoring, punch and cutting for you. You will need to provide the ink and adhesive. You can purchase the Ink here. I used Real Red, Basic Black and Smokey Slate. This is the full Class To Go Kit. It includes the clear mount Hearts come home stamp set ( a $21.00 value! ), one sheet of Rhinestones, 2 yards of Real Red Ribbon and enough materials to make 10 tags (2 of each design). You will also receive the full step by step PDF tutorial. Email me for the registration link. This is the Class to Go Kit for those of you who already own the Hearts Come Home Stamp set. You will need the stamps to create these projects, so only choose this option if you already own it. Your class to go kit will include one sheet of Rhinestones, 2 yards of Real Red Ribbon and enough materials to make 10 gift tags (2 of each design). You will also receive the full PDF tutorial. Email me for the registration link. 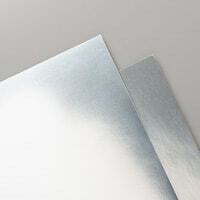 PDF only- want to cut your own cardstock and already own the products? This is the option for you. If you purchase the PDF Only option, you will be emailed the PDF within 24 hours. Email me the purchase link. Registration will close on December 6th. Expected shipping date of all kits is December 11.